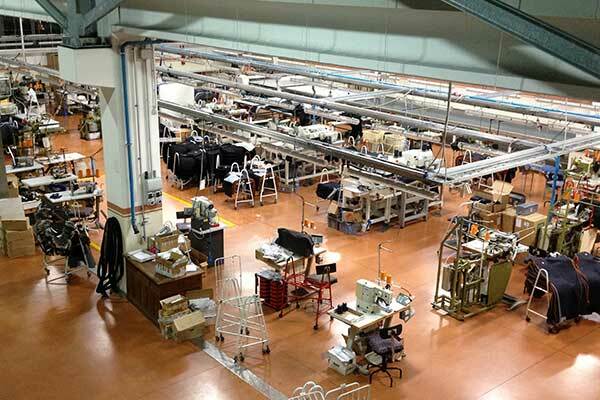 Confezioni Elegant is an Italian company specialized in the production of jeans and trousers located in Castiglioni of Arcevia in the province of Ancona in the Marche region. Founded in October 1978, its history shows commitment and dedication to work and growth. The owners, Primo and Liana, were just 19 years old when they decided to “go it alone”, and in doing so they created a business that over the years has grown and has become established. The young couple actually developed their first products in their garage, guided by their innate entrepreneurial abilities and a tenacious propensity for new challenges and hard work. Their unrelenting desire to create a good product and to keep learning, led the young couple to grow and, over time, to acquire increasingly innovative machines and to surround themselves with capable staff. 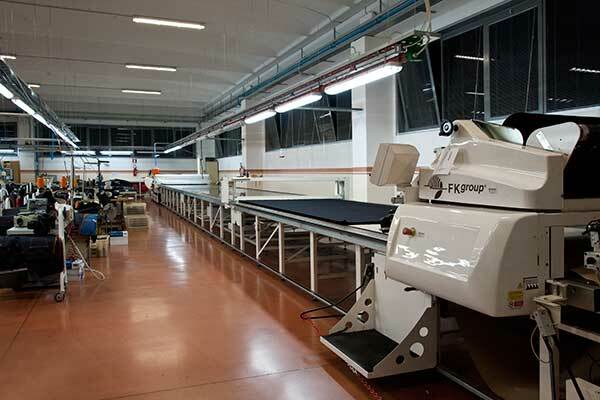 This has resulted in them producing for the most prestigious Denim brands both at a national and international level. 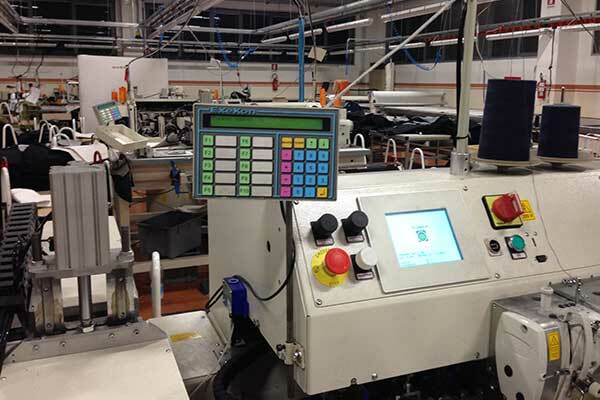 Confezioni Elegant’s machinery is now amongst the most technologically and commercially advanced on the market, and allows the company to guarantee the quality and competitiveness of their products. It has recently invested in a further expansion of the business surface area,(1500 square meters in total), so as to ensure a wide production capacity, (2000 pieces per day), as well as a healthy, new working environment for all employees. The goal has always been to satisfy customer needs fully, ensuring reliability, offering high quality, competitive products, made ​​in a well-run, healthy, family owned environment, worthy of the “Entirely Made in Italy” label given to its products.